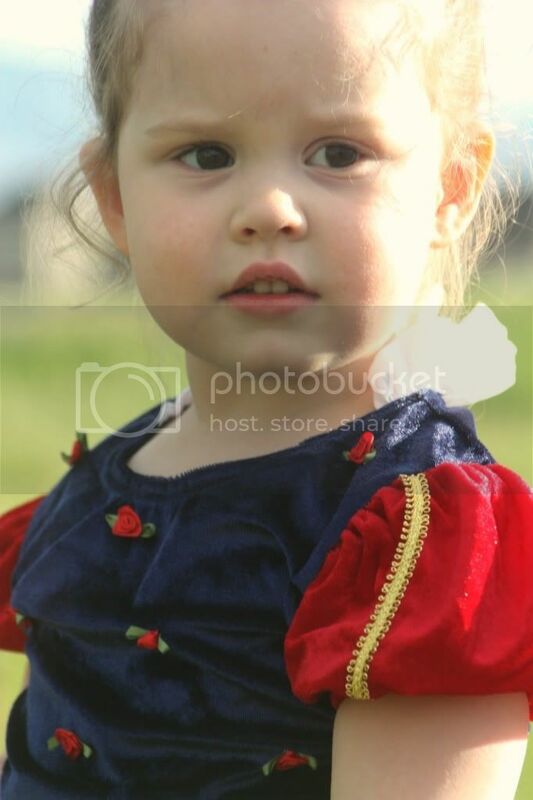 there are few things more fun then dressing up like a princess. She even has red, sparkly shoes to match. 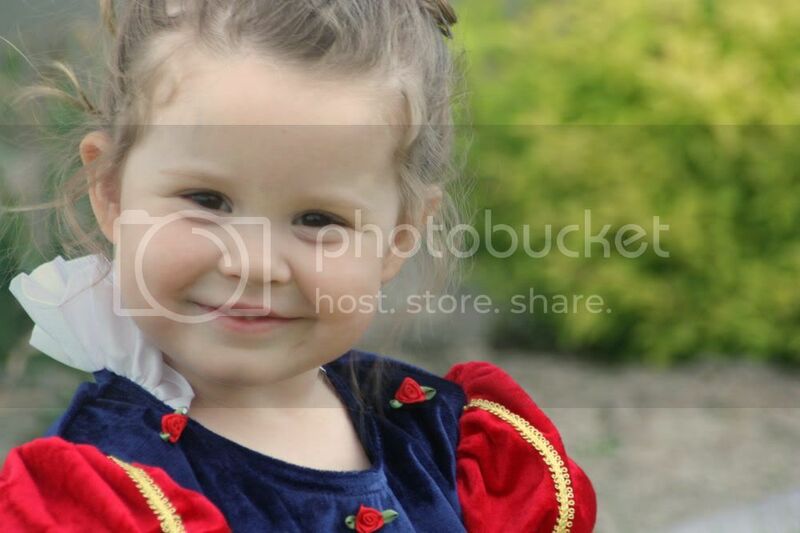 :) Zoe and I had lots of fun taking pictures in her new princess dress. 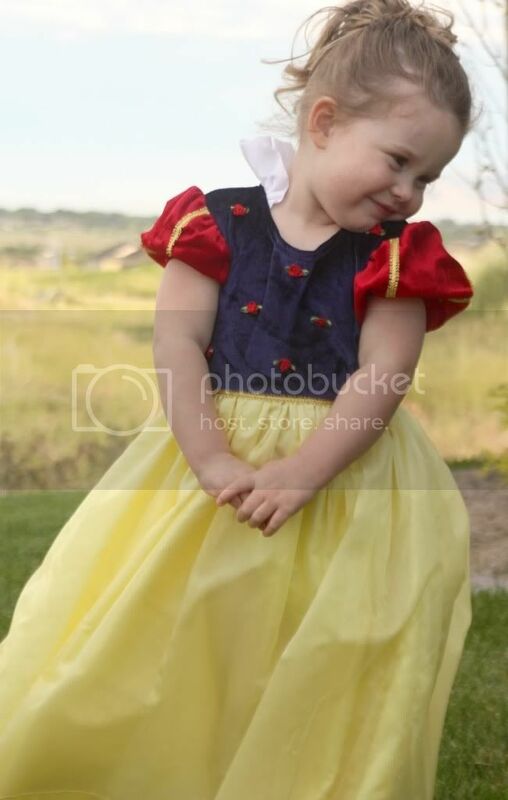 She's never seen Snow White, but this dress was way cuter than the other ones. And I'm a sucker for primary colors. Summer is finally starting to show up. and I think we're gonna visit the Strawberry festival this weekend. There is a carnival too, and that means CARNIVAL FOOD! Funnel cakes, deep friend twinkies, cotton candy, footlong corn dogs and probably lots of strawberry flavored things! Do you have a favorite treat that is only available at certain events or times of the year? I'm all about the pumpkin pie ice cream. Oh man! I love Strawberry Days in PG! So fun! She is adorable!